I have been stuck on Tim McGraw's "Humble & Kind" video for several week snow. The song by itself is amazing, but I absolutely love all of the different cultures reflected in the video...it is very refreshing for the country music genre. I appreciate Tim McGraw so much. He seems to have such compassion for all humans. 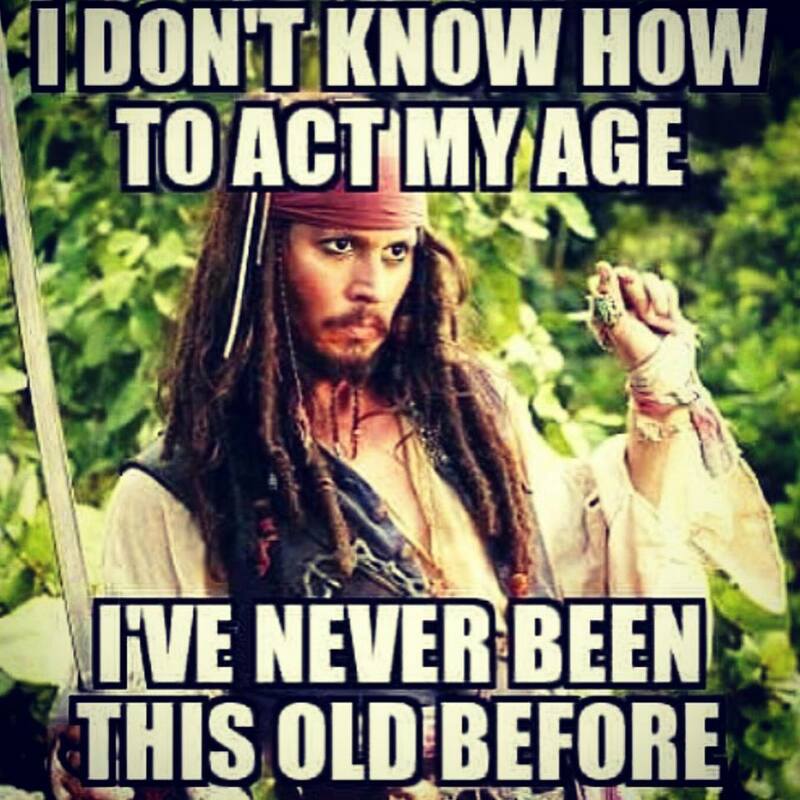 My 30th birthday is next Friday. 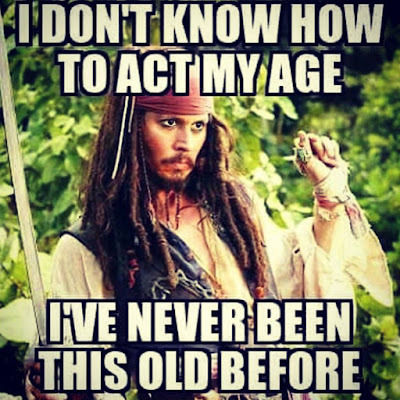 I don't know how to feel about turning thirty. I have to say, right now I am not loving the idea. So many amazing and wonderful things have happened in my twenties. I met my Husband when I was 20, graduated college at 23, got married at 24, had our son at 25, got the job I had been working towards for three years at 28 and we bought our first home at 29. Of course, all the way through my twenties we struggled through many things...many very challenging situations, but those aren't the memories that stick out. Funny, when I look back all I see is rose-colored goodness. Here's to hoping 30 is rose-colored. 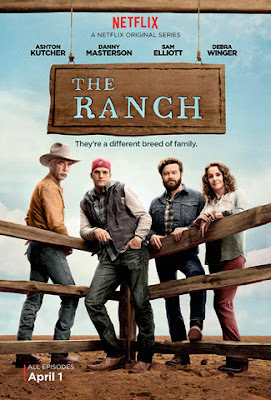 Hubs and I binge-watched The Ranch on Netflix over the last two weeks and we are so bummed that we have finished the season. Last week, Bubba stayed with his Nana for two nights during his spring break. So for the first time since having Bubba we had two weeknights to ourselves. Naturally, we literally Netflixed and chilled...not the same equivalent of what the young kids define that term as. I have not read a book for pleasure in probably two years. 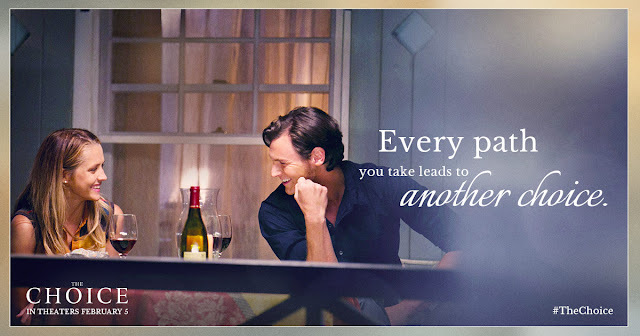 I decided to start reading The Choice by Nicholas Sparks. Laugh all you want, but I love those kind of stories...no matter how simply written...Love conquers all. One of my favorite things to do is read a book before I see the movie. I am nearly done with the book and then am going to have to wait until May to see the movie. I will be watching to movie alone because if I make Hubs watch it with me he will mock it from start to end! I love reading and it's hard to get a book in for pleasure. I remember turning 30, and 40 and 50 but oh the sixties are hard and especially we have two toddler grandsons and I pray I get to see them grow up. Happy early birthday.